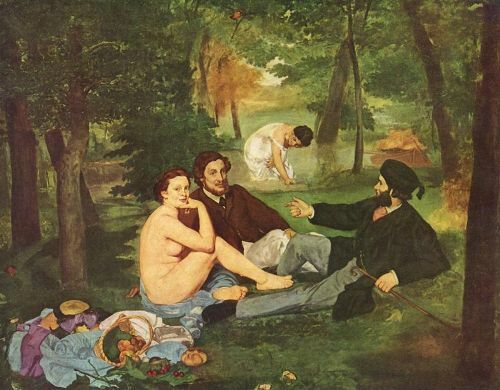 There are some notorious works that Manet had created in his life. Some of them include The Luncheon on the Grass, The Fifer, The Races at Longchamp, Boating, and Music in the Tuileries. Manet was born in a rich Family living in Paris, France. His father wanted his son to become a lawyer. However, he refused it since he was fond with art. He wanted to be an artist instead of being a lawyer. 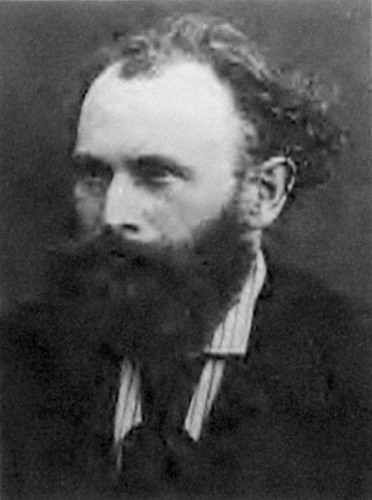 As a compromise with his father, Edouard Manet agreed to join the navy. However, he failed there so that he had to leave the navy. 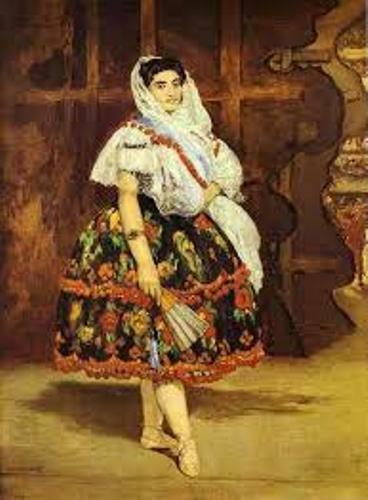 Edouard Manet studied art when he was 18 years old. His teacher at that time was Thomas Couture. To study the classical works of arts, he decided to travel in various places such as the Netherlands, Florence, Germany and Rome. 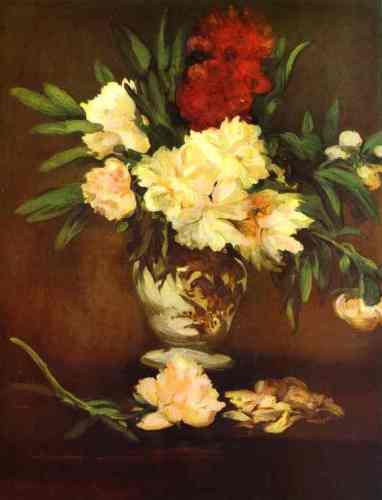 Manet was considered as the generous person since he came from a wealthy family. He did not have to face any difficulty to play the bill. He often helped his friends to pay the study bill. The Salon was very important in Paris, France. In order to be a great artist, your work should be accepted by the salon. So he decided to paint the style of realism. The salon as the official art exhibition of France rejected Manet’s painting with the title of The Absinthe Drinker. The Absinthe Drinker was rejected by the salon because it only depicted an everyday scene of a poor man drinking. The salon wanted to have a grand scene of historical importance. The Luncheon on the Grass is another painting which was rejected again by the salon. It made him depressed since he wanted his painting to be accepted by the salon. He then experimented more on his way of painting. Most of Manet’s paintings are about the people doing the daily activities. He had painted the common people, business man, singers and beggars. He liked to go to the street of Paris to get the inspiration. 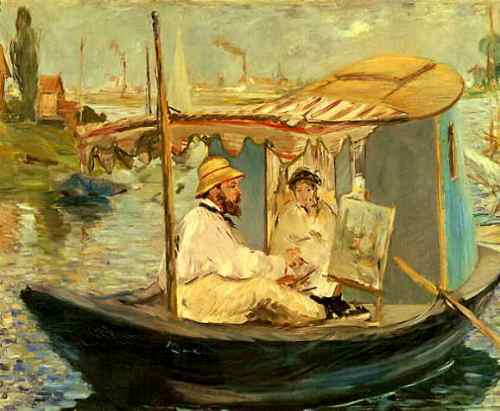 Manet became an impressionist with other artists such as Edgar Degas and Claude Monet. He experimented more with colors and lights. In 1870s, Manet gained a critical acclaim for his works. Some of them were received by the salon. Are you interested with facts about Edouard Manet?